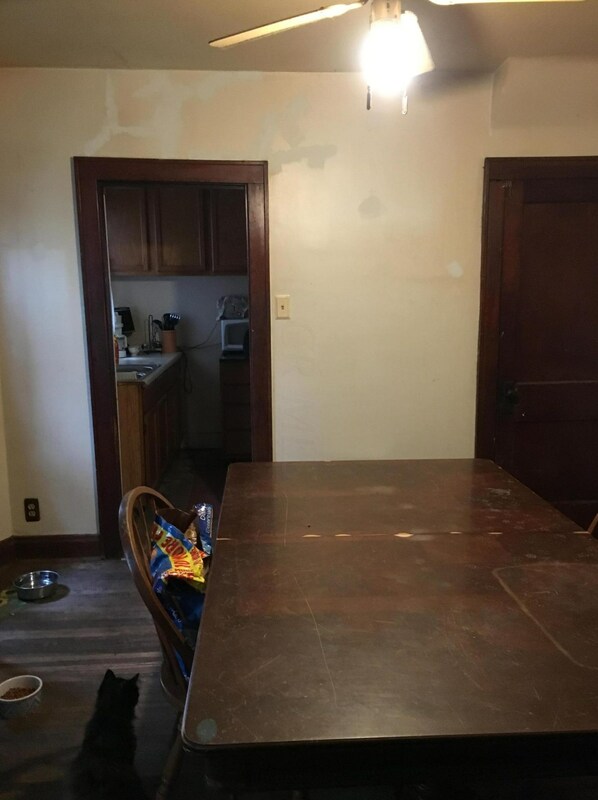 Great value for investor or handyman. This charming bungalow is located on a quiet street close to Valleyview. 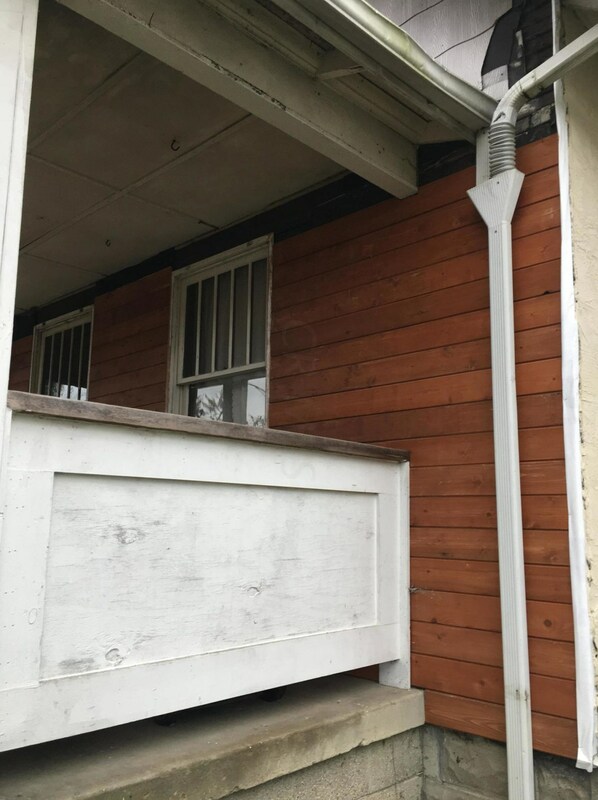 Brand new Anderson windows and cedar siding materials are included in the listing price and are ready for installation by new owner. 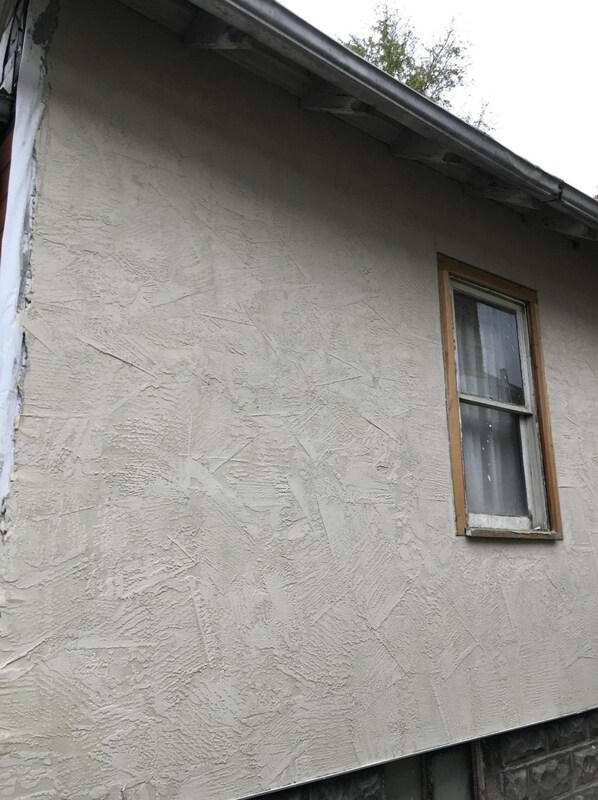 Seller has completed some cedar work and new stucco on the exterior of the home. 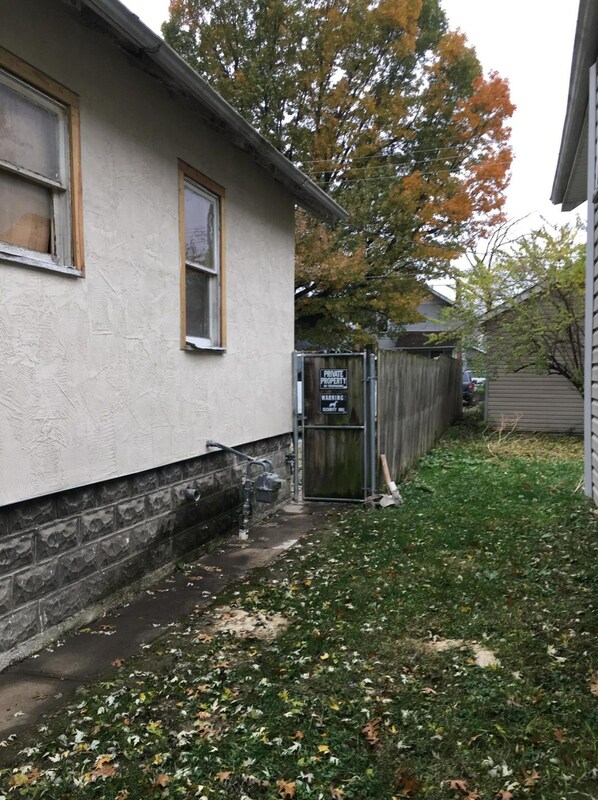 Iron gate access to back yard. Curb offers only - do not disturb tenants. Long term month to month tenants. With updates homes should yield higher rent with updates. Finished Total: 969 Sq. 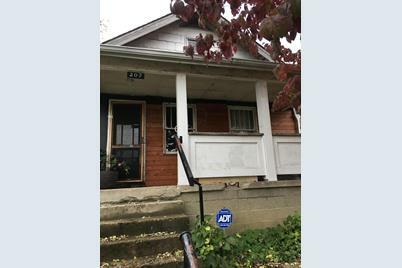 Ft.
207 N Wheatland Avenue, Columbus, OH 43204 (MLS# 219004977) is a Single Family property with 2 bedrooms and 1 full bathroom. 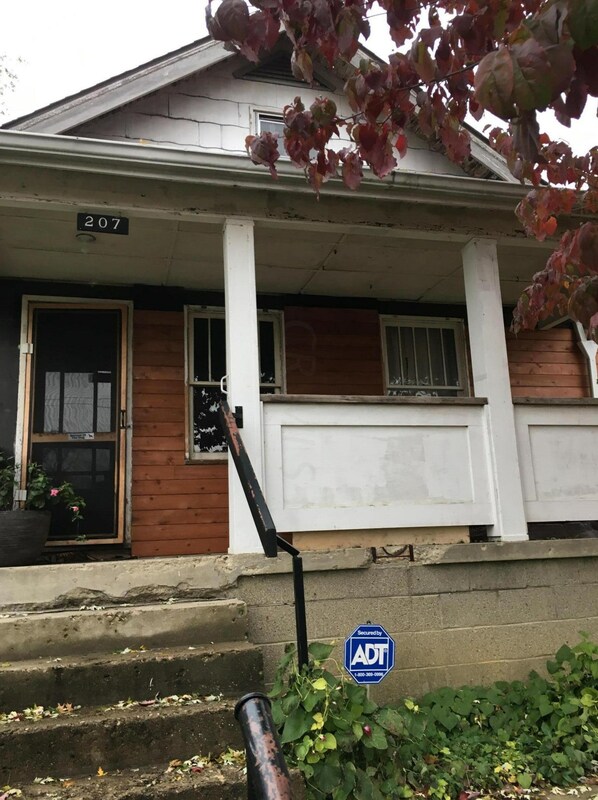 207 N Wheatland Avenue is currently listed for $49,900 and was received on February 22, 2019. 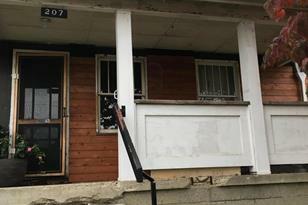 Want to learn more about 207 N Wheatland Avenue? 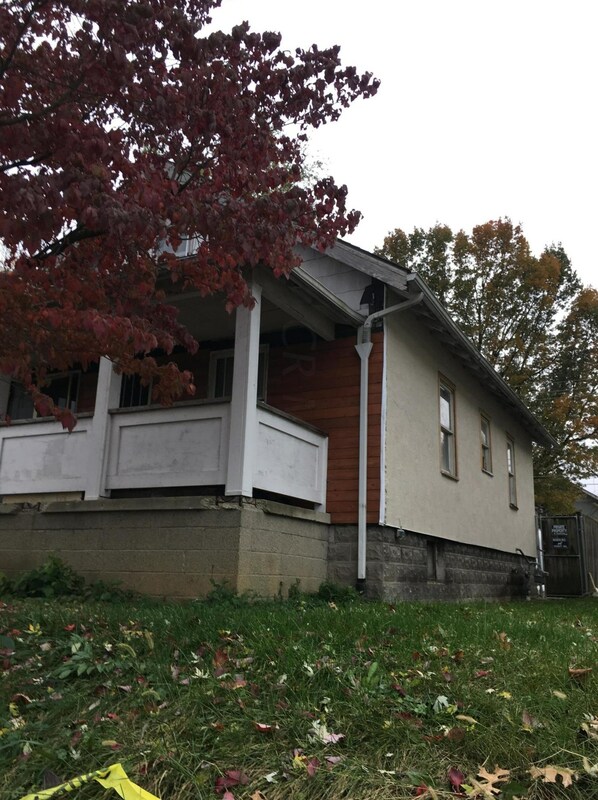 Do you have questions about finding other Single Family real estate for sale in Greater Hilltop? You can browse all Greater Hilltop real estate or contact a Coldwell Banker agent to request more information.